Tarsiers are weird creatures. They look cute and cuddly enough, but their big round eyes can be jarring to stare back at. They can also turn their heads 180 degrees, like Linda Blair in The Exorcist. Good thing that these creatures are asleep mostly during the day. Still, these primates, the second smallest in the world and endemic to Bohol, are one of the reasons to come to the island. 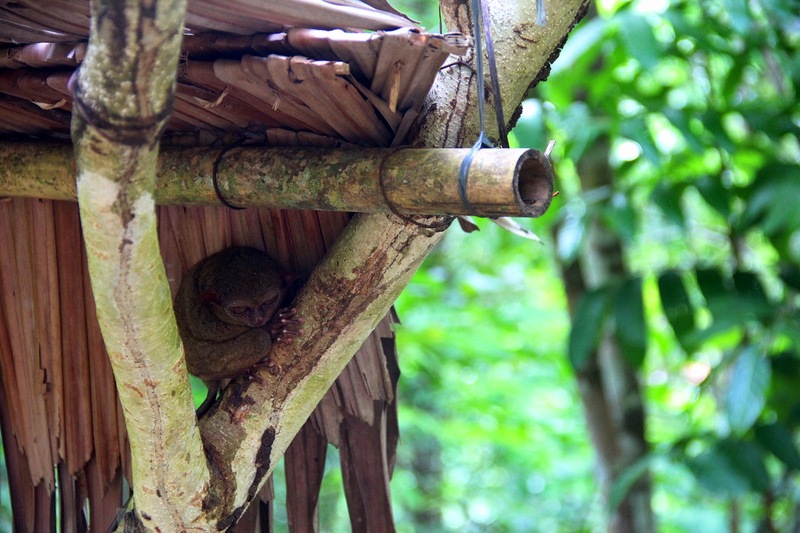 The tarsiers can be seen in a sanctuary, in the town of Corella. Because they are prone to stress and susceptible to just drop dead if disturbed, visitors at the sanctuary can only watch them from a distance, and flash photography is not allowed in the premises. 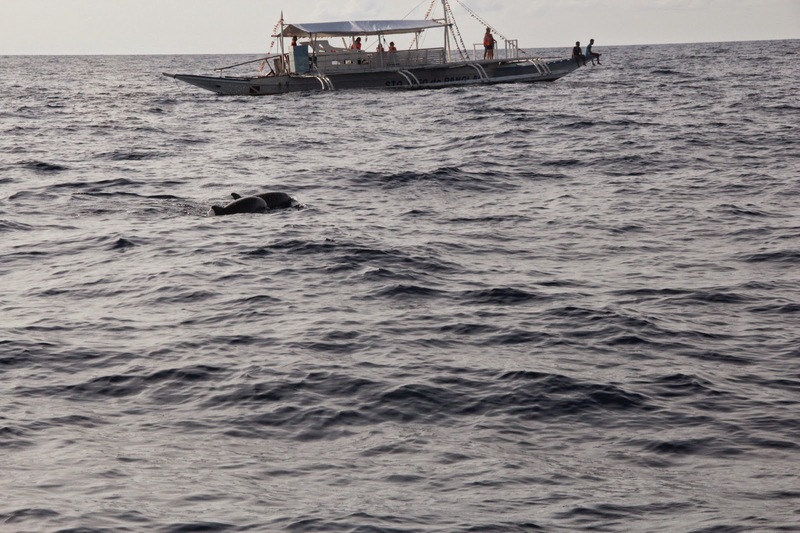 Another cute animal that you can see in Bohol is the dolphin. 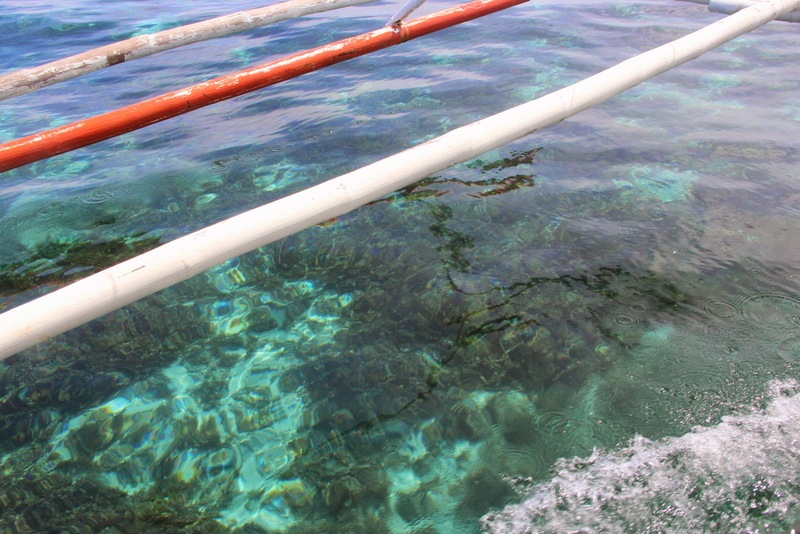 You can rent a boat from Panglao that can take you to the feeding grounds of the dolphins. They swim around in packs as the boats follow them, weaving up and down the surf. You may have to wake up very early in the morning to catch them though, as they usually appear just right after sunrise. You may include dolphin watching with your island hopping activities to save on boat rental. 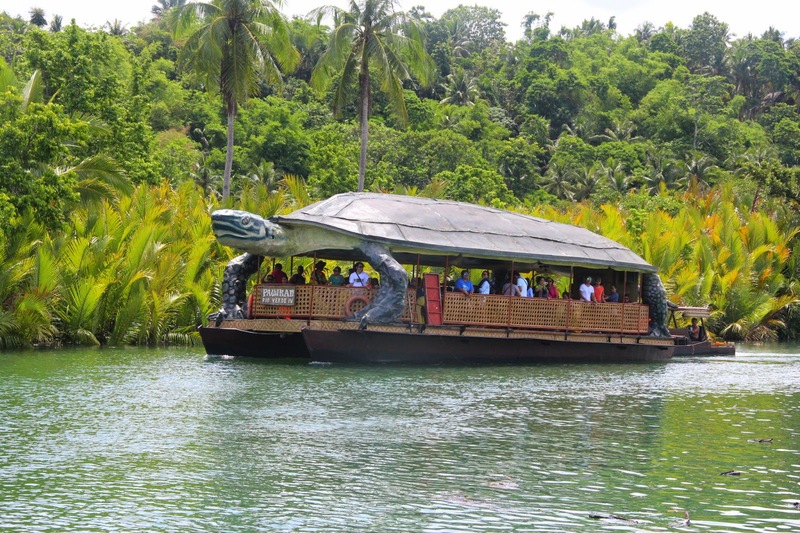 One interesting way to explore Bohol is by taking a cruise along the river. There are two ways to do this, one is to start in Loboc, another in Loay. I did the latter. The boats used for the cruise can accommodate more than a hundred people, and lunch is usually included in the package. The cruise, which lasts for a few hours, will take you upstream, giving you a great vantage point to see the natural features along the way. It also stops in a small “village” populated with local aborigines, which you can take pictures of (but you need to pay them). It’s just a paleolithic tourist trap but it’s kind of interesting. I didn’t go scuba diving during my trip to Bohol as I wasn’t physically prepared for it, and since my last dive was a few years ago, I felt that I needed some refresher course before getting my feet wet again. I did, however, snorkeled in a protected marine park in Balicasag Island. I was actually able to see the wall and the corals clinging to it, extending down to the bottom. Scuba diving activities are also mostly done in Balicasag. 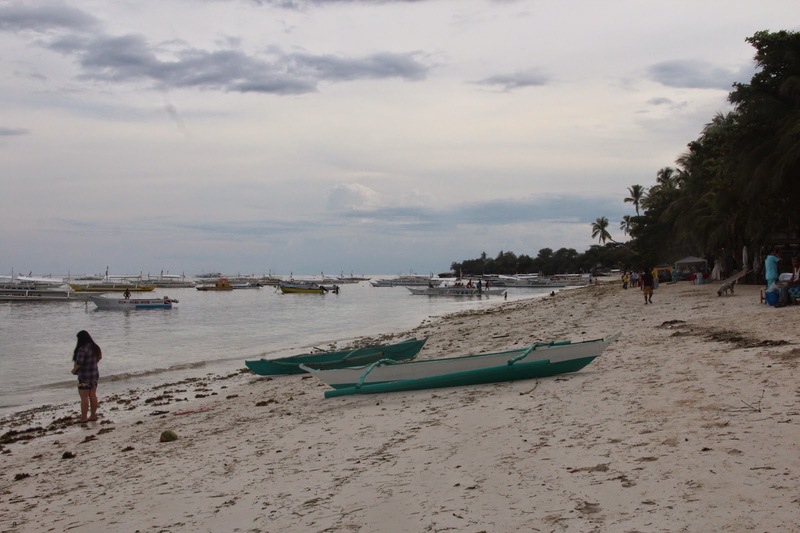 Alona Beach is the most popular beach in the province, located in the island of Panglao, but there are numerous beaches to explore. A visit to the Virgin Island sandbar is also worth the try. 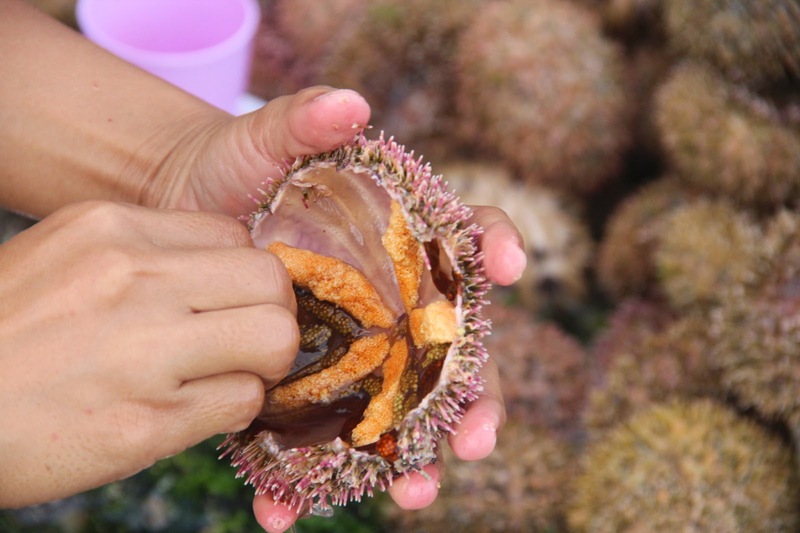 The freshest sea urchin you can find. And eat. 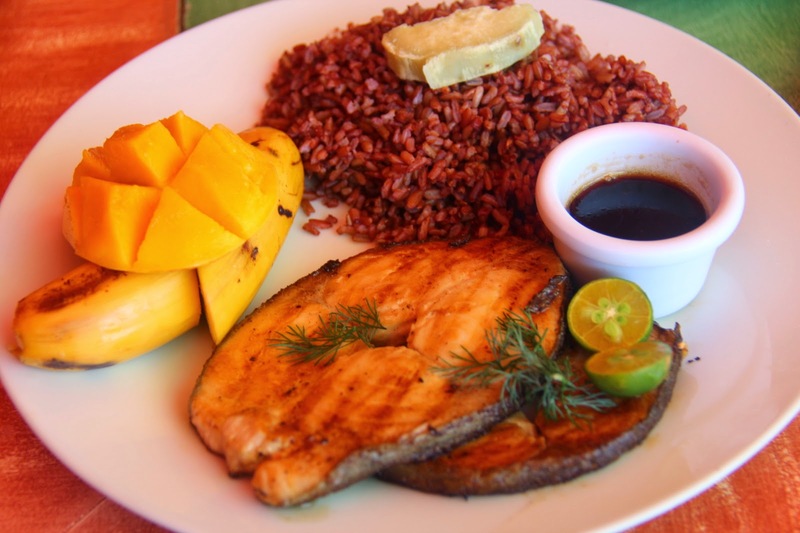 A visit to Bohol is an opportunity to expand your gastronomic cachet, as there are lots of exotic dishes to try (mostly seafood). I was just walking along Alona Beach when I chanced upon a group of women hacking round, prickly things. When I asked, I was told that they were a kind of sea urchins, and they are eating them raw right there on the beach. They invited me to try, which I happily obliged. If you’re unadventurous with your food, do not worry, as you can find a multitude of places to eat that serves normal and delicious food. There’s also a vegan restaurant right along Alona Beach, so if you disdain eating meat, you won’t have to subsist on that pack of tofu you brought along with you. There are lots of smaller islands dotting around the main island of Bohol to explore, including the aforementioned Balicasag Island and Panglao (where I actually stayed). 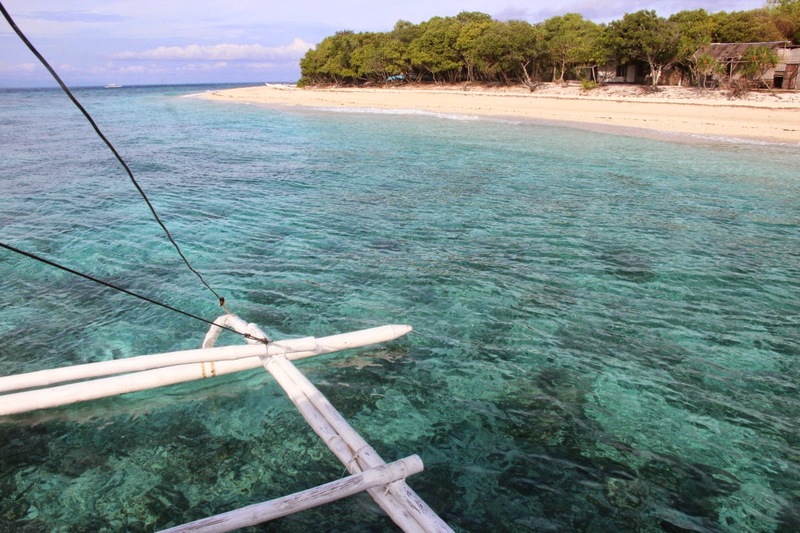 There’s also Pamilacan Island, for more scuba and snorkeling, and Sandingan Island, among others. 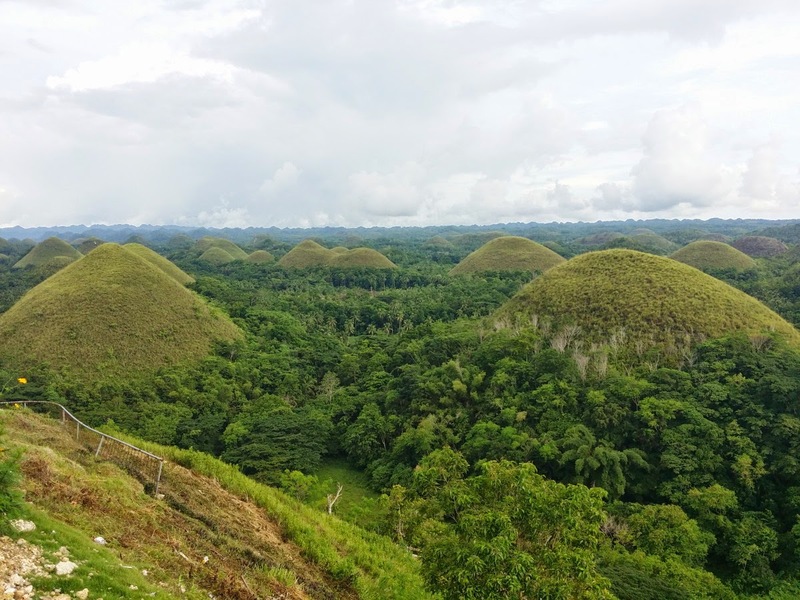 The most iconic of Bohol’s attractions – the Chocolate Hills – is composed of more than 1700 limestone formations that resemble Hershey kisses. The grass growing around them turn brown during the dry season hence giving the hills a brown, chocolatey appearance. You can hire a car from Tagbilaran to the town of Carmen to see these geologic wonders. The value of seeing this attraction, which is along the road to Carmen, is seeing how a misguided attempt at reforestation can create unintended consequences. The monoculture planting of mahogany – which is not native in the area – in the attempt of reforestation resulted in a biodiversity-dead forest. No birds or insects are said to have thrived in the 2-hectare area. Bohol has lots of Spanish-era churches, most notably the centuries-old Baclayon Church. 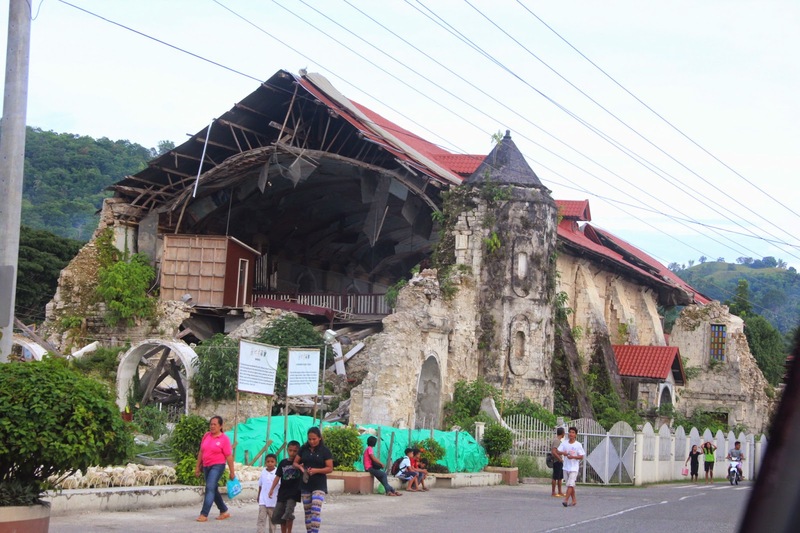 These architectural treasures got damaged during the 2013 earthquake, so you may only find ruins or partially damaged structures when you visit them. There are some “recommended” attractions that I would think people should just skip. 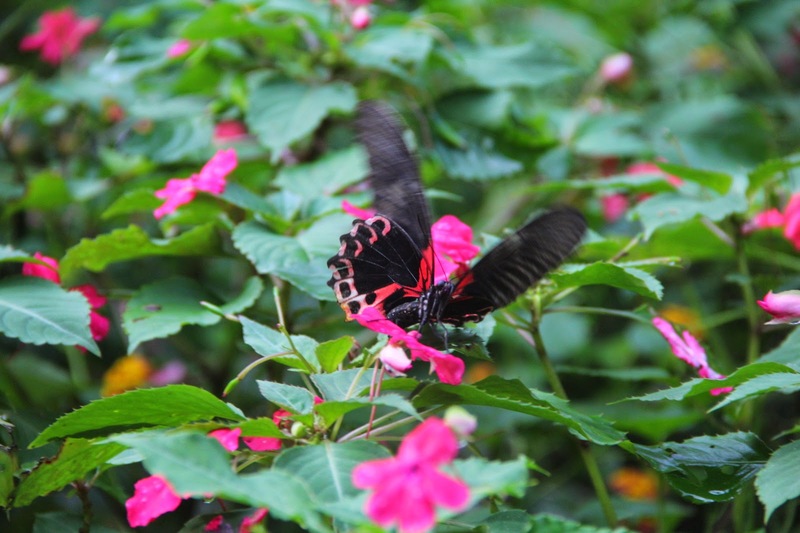 One is the butterfly farm, which displays disheveled and sad-looking insects – with broken wings and bruised pride – to be played with by the patrons. Bohol is accessible by plane from Manila. Both Philippine Airlines and Cebu Pacific serve the route several times a week. You may also reach the island by ferry, from Cebu and Camiguin Island.